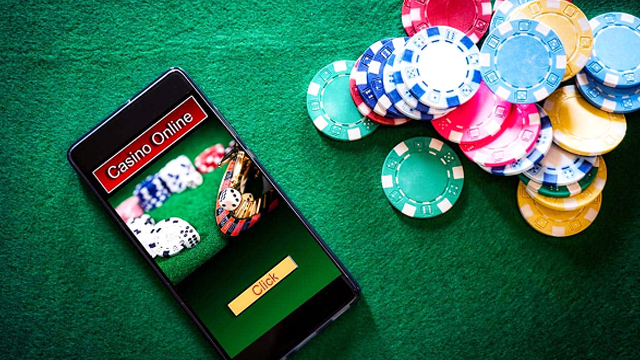 Best Ever Microgaming Slot, In 1996, Microgaming became a member of Interactive Gaming Council — a non-profit organization aimed to provide the highest possible level of fairness and transparency in the gambling industry. 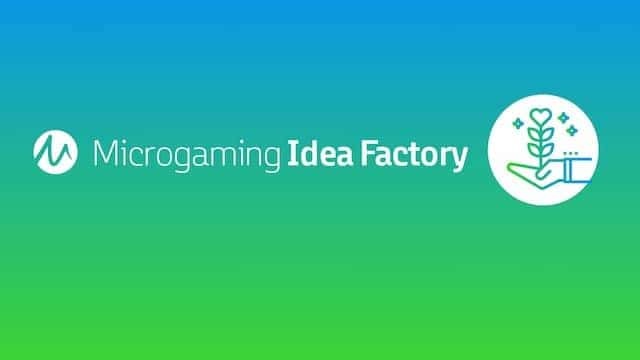 By 2003, it was among the founding members of eCOGRA — an international non-profit organization overseeing fair gaming, player protection, and responsible operator conduct. 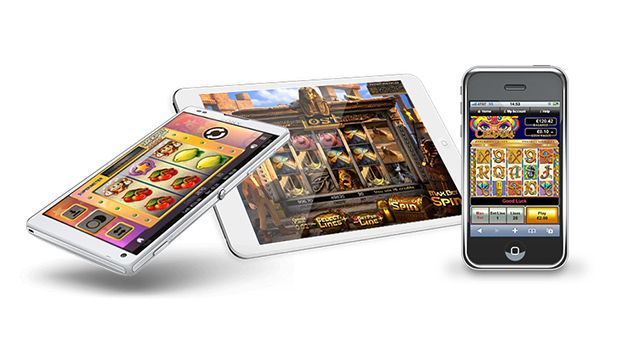 And by 2004, Microgaming developed the first mobile game and now their mobile portfolio contains over 350 games, all designed for smartphones, tablets and smartwatches. Want to try these games? 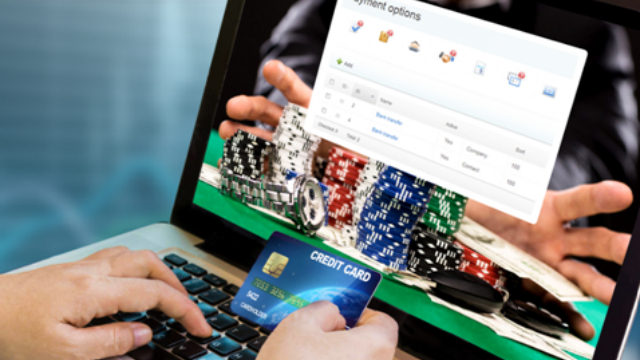 Why not play at BGO Casino? An isis and a hawk are the standard bonus symbols in this dark 5-reel slot. Simple graphics and no modern effects have made this a popular slot among both new and experienced players. The Mega Moolah Isis is one of the most profitable slots. A Greek themed 3D slot featuring 5 reels and 20 paylines with a payout rate of 95.47%. Zeus and Hades replace scatter and wild and three gold coins activate the bonus game during which the player will cross the river Styx for the prize. What makes this slot so popular is the 5 reels and 25 paylines and the three little pigs who turn into wilds after 2, 4 and 6 wins in a row. Three wolves provide the player with 10 free spins and the ability to get the additional spins while playing and double the win. A Russian-themed slot featuring the Imperial Crown of Russia as a scatter and a bonus symbol. Lots of gems, jeweled eggs of Faberge and the pictures of the royal family, plus the high payout rate of 94.95% make Great Czar a favourite of many. Break da Bank Again features banks and the stock exchanges, gems and the gold bars, piles of cash and bonus symbols which are strongboxes and multiply the win by five. 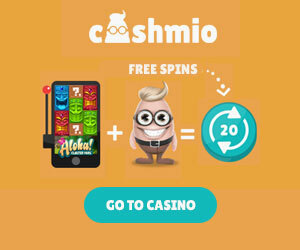 9 paylines, a payout rate of 95.43% and free spins make this slot perfect for new players. Which of these are your favourites? Leave us a comment below and let us know.